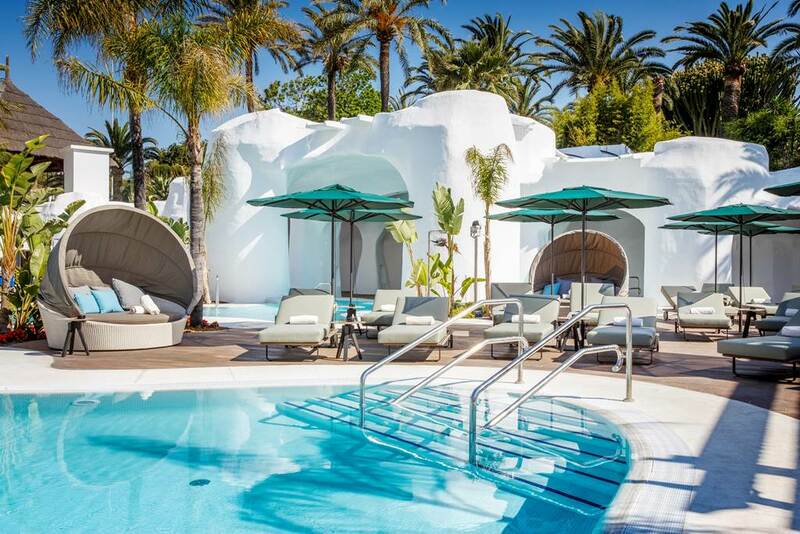 From the 21st to the 23rd of September, the Digital Funeral Innovation Days will take place in Marbella, Spain. Over the course of the weekend, the funeral industry will gain a better understanding of how the digital transformation will affect them. We're about to see a new generation of relatives and dependents. They have grown up with a mobile phone in their pockets and a computer in their laps, and they will find death notices online instead of in a printed newspaper. What is the role of social media in the funeral industry? What is the latest on user behaviours in the digital space? How can you ensure you're up to speed on GDPR? How can you make your business website effective? How can you ensure good visibility on Google and develop a successful search optimisation strategy? The event also offers a great opportunity to hear success stories from other countries and meet colleagues from across Europe. We look forward to seeing you and discussing these topics in Marbella!